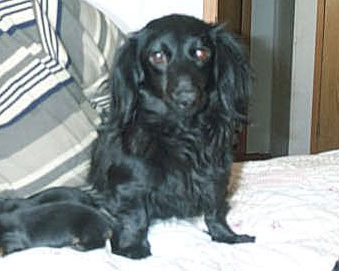 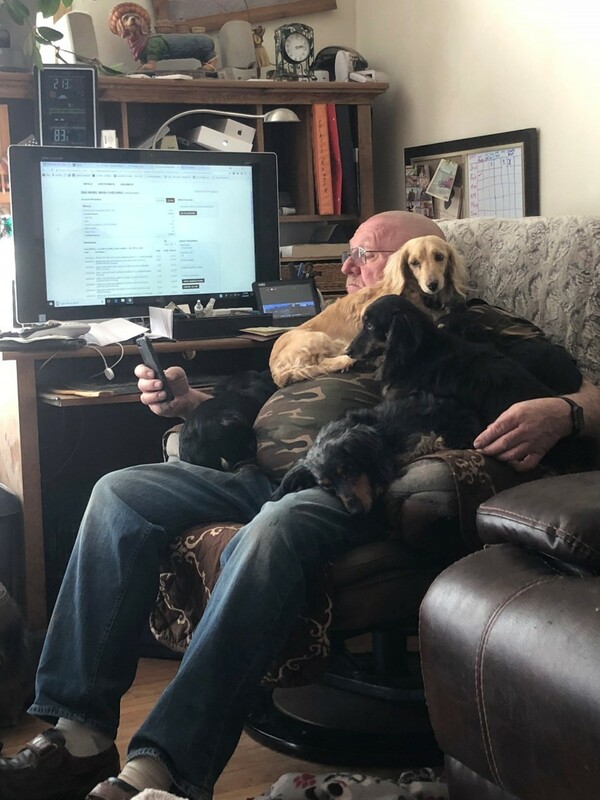 We have been in the dachshund breeding business since 1997. 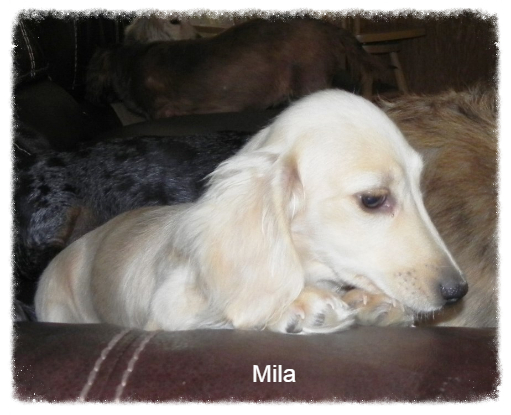 We have long hair English lines, long hair, and smooth coats. 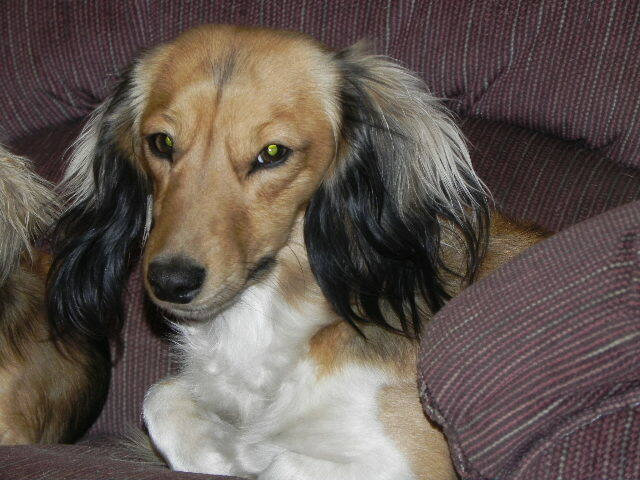 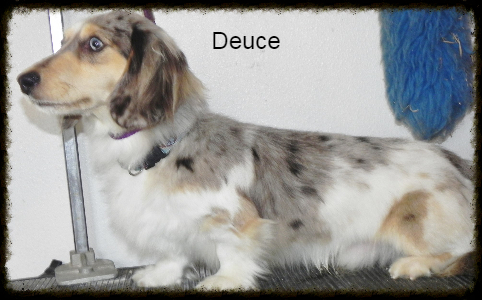 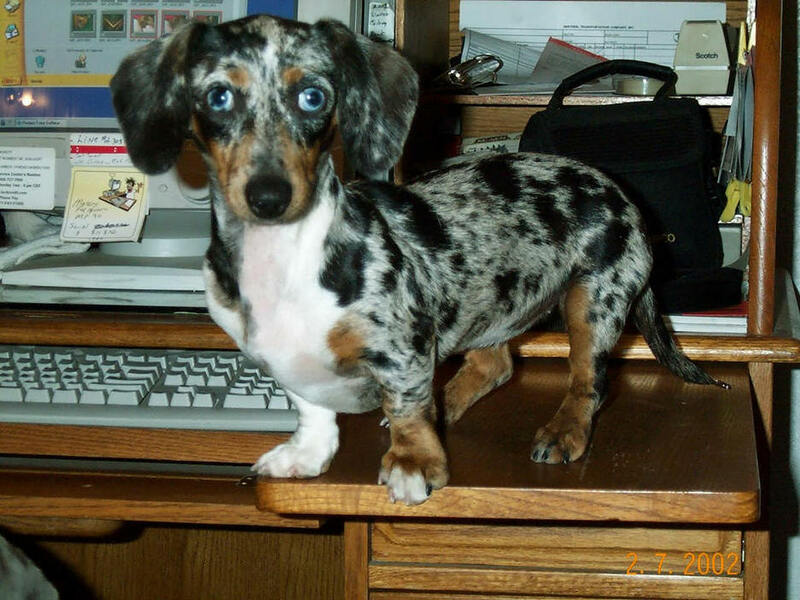 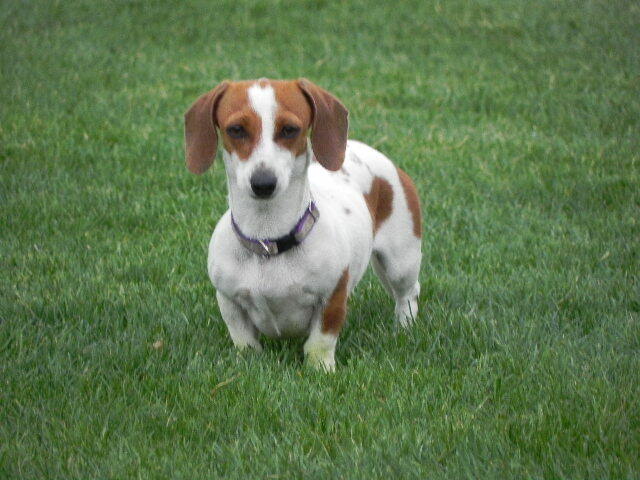 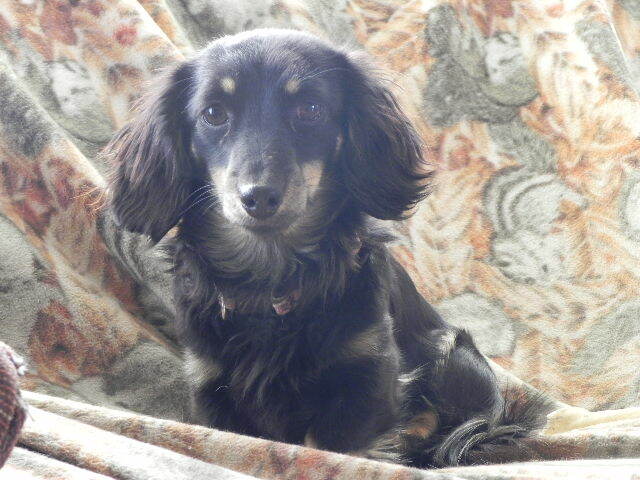 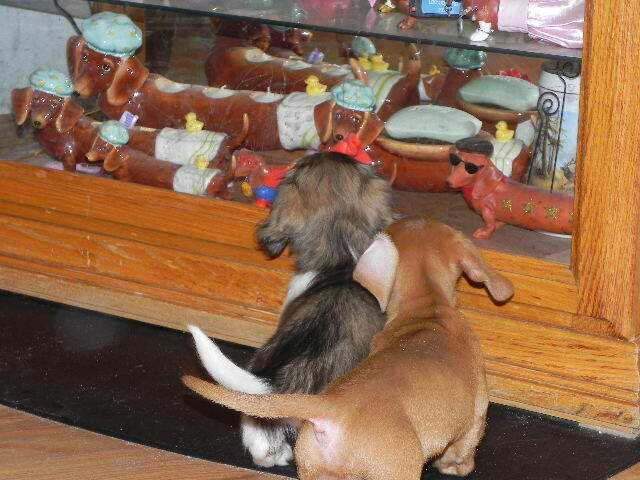 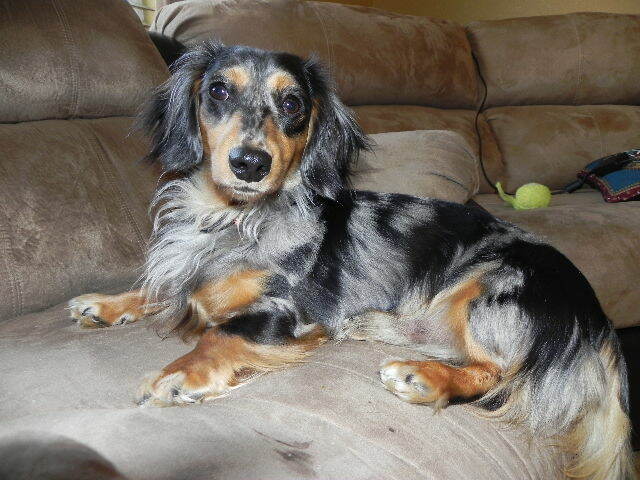 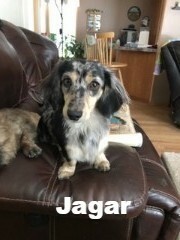 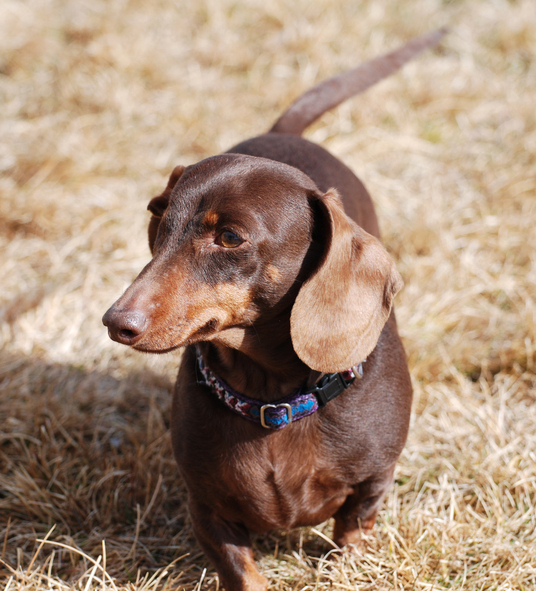 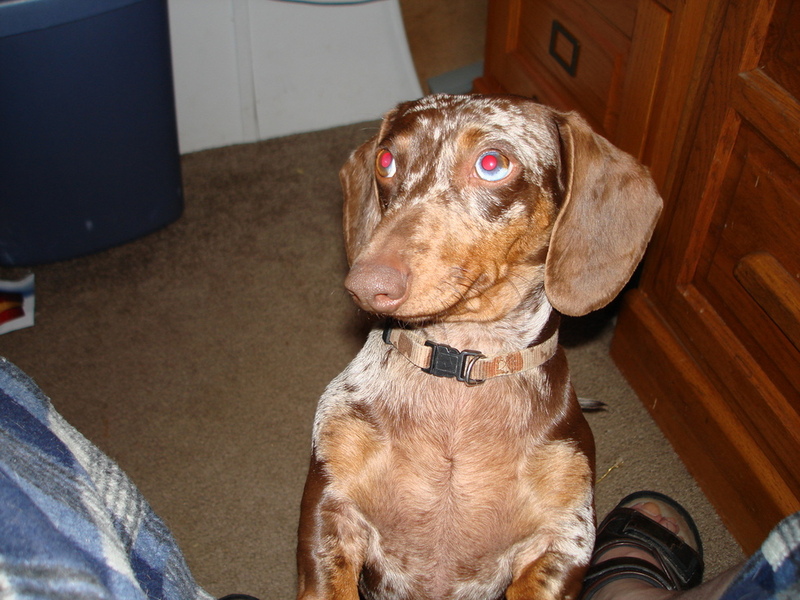 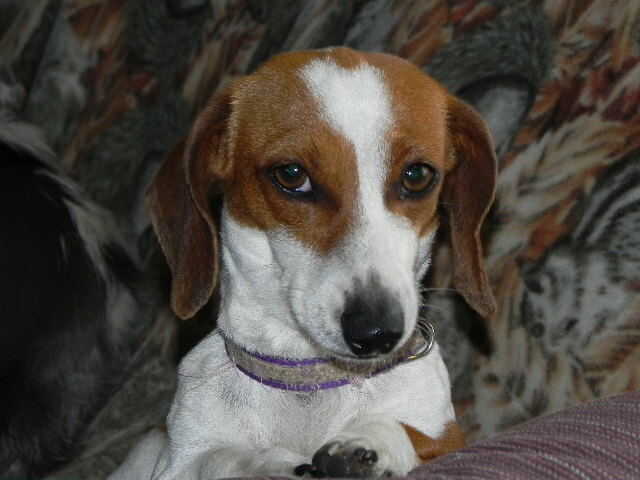 We have just about all the colors and patterns that dachshunds come in: dapple, piebald, and brindle. 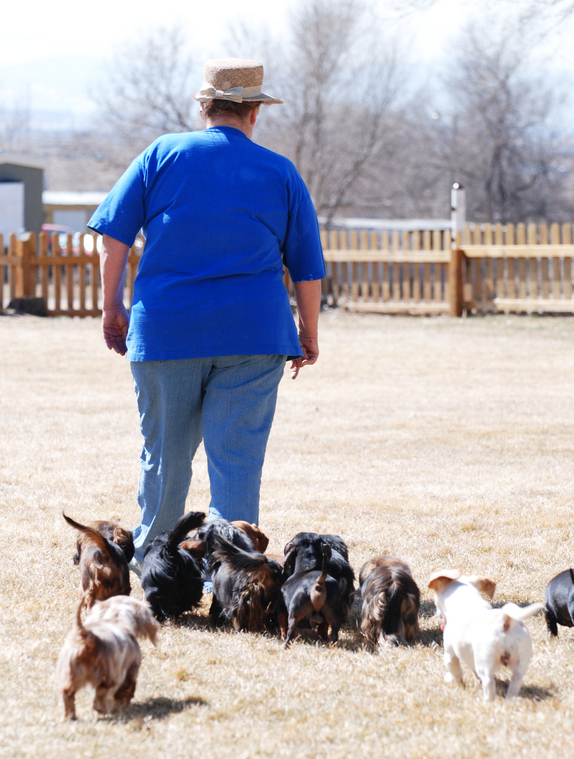 We are licensed and inspected by the State of Colorado and AKC every year. 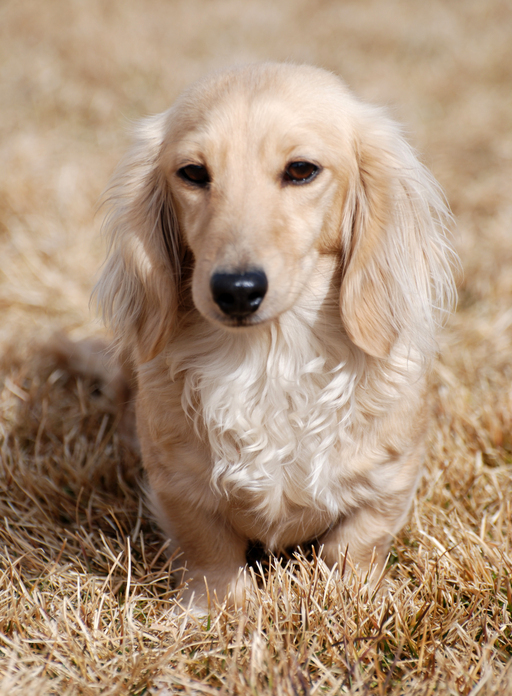 Our goal is to raise healthy and well tempered pets according to the breed standards. 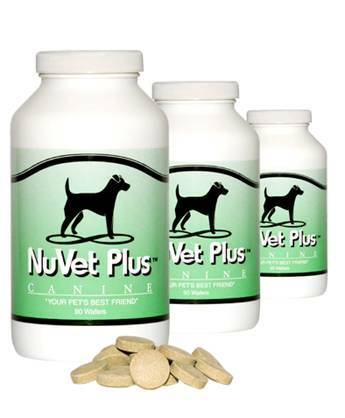 Our puppies also come with a health guarantee. 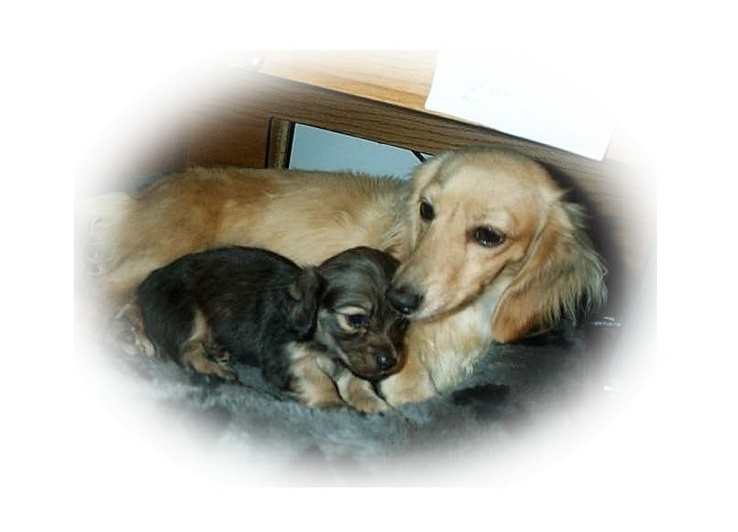 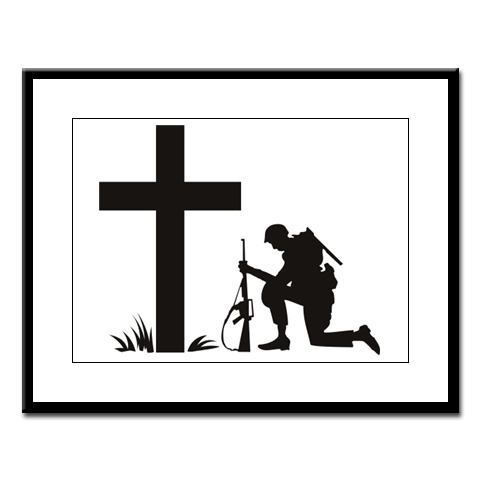 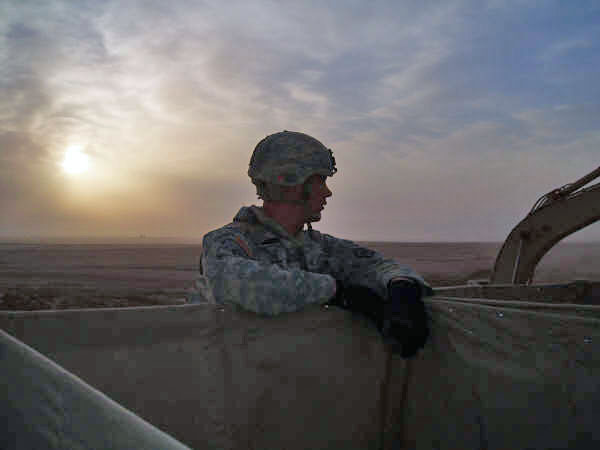 We do offer shipping out of state, weather permitting to anywhere in the United States. 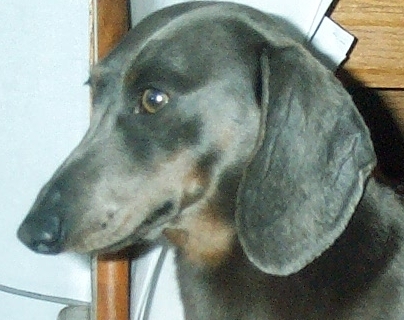 We will no longer take paypal for any reason......we can use squareup for credit card transactions..